South Korea’s Financial Services Commission (FSC) is planning to launch a financial regulatory sandbox in April 2019. Last month, the country’s National Assembly passed a legislation called the Financial Innovation Support Act. The bill will come into force in March 2019 and will help lay the legal foundation to introduce a regulatory sandbox for innovative financial services. 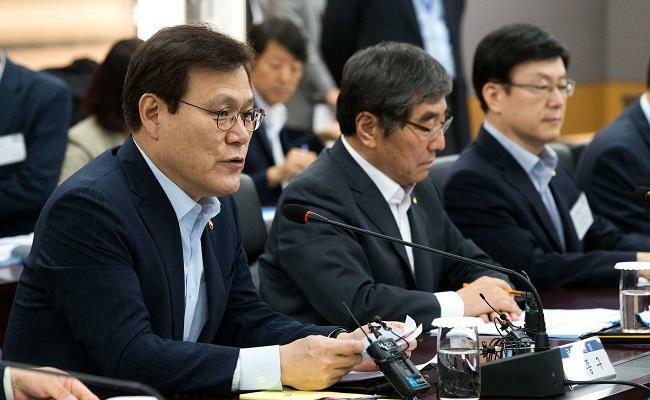 At a recent meeting with fintech entrepreneurs, executives of financial institutions and investors, FSC Chairman Choi JongKu outlined the FSC’s policy priorities for fintech innovation in 2019. “The FSC will spare no effort to support fintech companies to come with globally competitive services and spread fintech innovation across the financial sector,” said Choi. The regulatory sandbox will allow fintech companies to test their innovative services with regulatory exemptions for a certain period of time. The FSC will provide KRW4 billion to support the regulatory sandbox program. In addition, the FSC will make efforts towards boosting fintech investments. This includes removing regulatory uncertainty that restricts financial companies from investing in fintech companies and amending relevant regulations for clarification on the scope of business in which financial companies are allowed to invest. The regulator said that more than 200 regulations are currently under review for regulatory reforms. It will announce the result of reviews in the first quarter of 2019. Preliminary applications for participation in the sandbox will be opened by the end of this month.